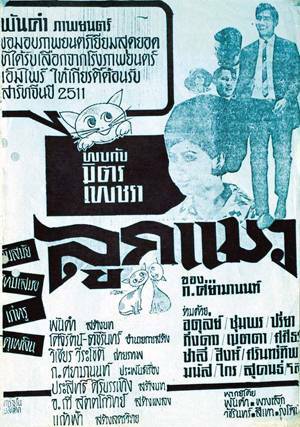 This Manat Boonkiet movie page contains 12 records. 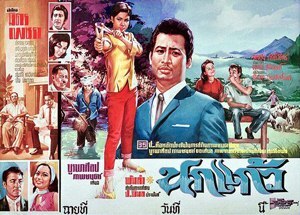 Thai movie แม่ยอดสร้อย was released in year 1962. 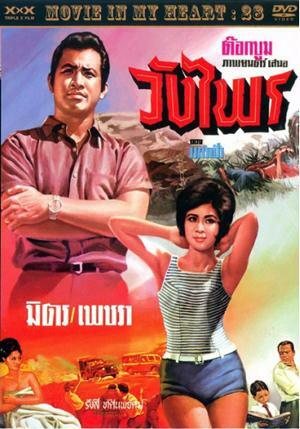 It features main actor Mitr Chaibancha and main new actress Prisana Pomsura (ปริศนา พรหมสุรางค์). 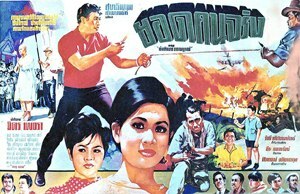 Other actors are Somkuan Krajangsat as policeman, Lor Tok Noi (ล้อต๊อกน้อย). 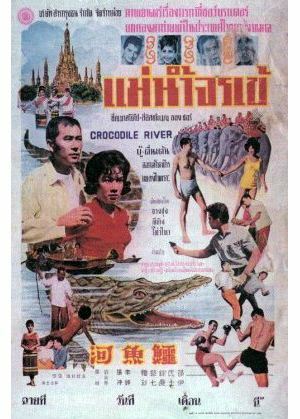 The film is lost in Thailand but a trailer of 3mn30s is still available. 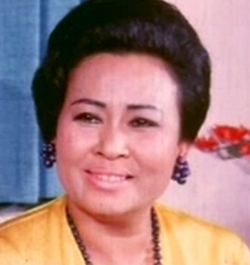 Mitr is playing a role as Mom Ratchawong Waipot. The cameraman for this movie is a woman. It was the first time in Thailand. The movie features two main actresses, who are playing sisters role, i.e. 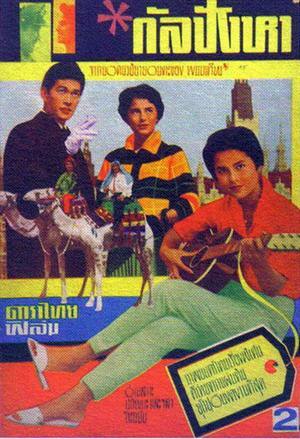 Prisana Pomsura and Sutchalio Ketpon (สุดเฉลียว เกตุผล). 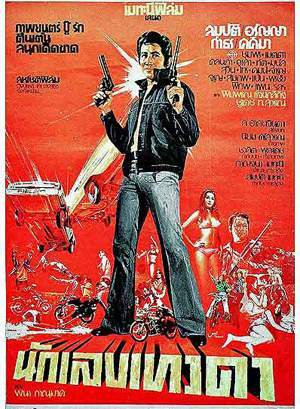 Mitr Chaibancha is involved in a few fighting sequences. 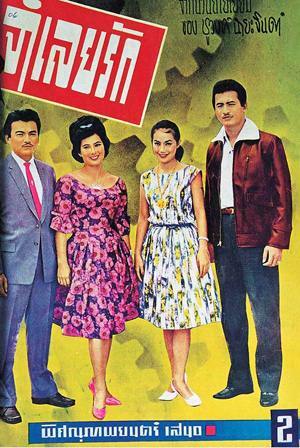 Other actors and actresses include สิงห์ and มนัส.